Investors in Canada’s oil industry will be buoyed by forecasts of a return to profitability following tough recent years, but reduced competitiveness could threaten returns. An assessment from the Conference Board of Canada says that constrained pipeline capacity and limited capacity to expand export markets could weaken Canadian oil companies’ competitiveness. “The industry has managed to turn the tide on the downturn it has been experiencing since 2014, but the landscape is changing rapidly," said Michael Burt, Director, Industrial Economic Trends, The Conference Board of Canada. "New pipelines that provide access to tidewater will be crucial for Canada to develop new export markets given that Canada's biggest export market for oil, the United States, is ramping up its own production." 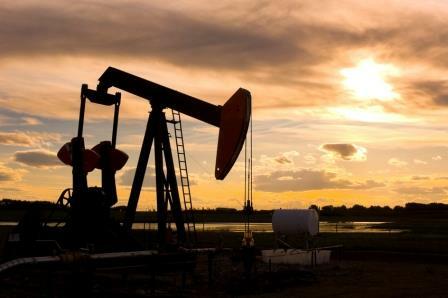 The report says that pre-tax profits for or Canada’s oil industry are set to reach $1.4 billion this year, and global demand is expected to average 1.62 million barrels per day, up from 1.60m bpd in 2017. While prices for WTI are only expected to average $59.20 over the rest of 2018, the report calls for rising prices in 2019, along with investment and production. With efficiencies and production rising, revenues are forecast to rise 8% in 2018, although costs will rise too, especially as pipeline capacity will not keep up with supply meaning higher-cost rail transportation. Total crude production in Canada is forecast to rise by an average annual rate of 3.4% between 2018 and 2022. Most of that increase will come from the oil sands, while offshore production and diluent production will make up the remainder.